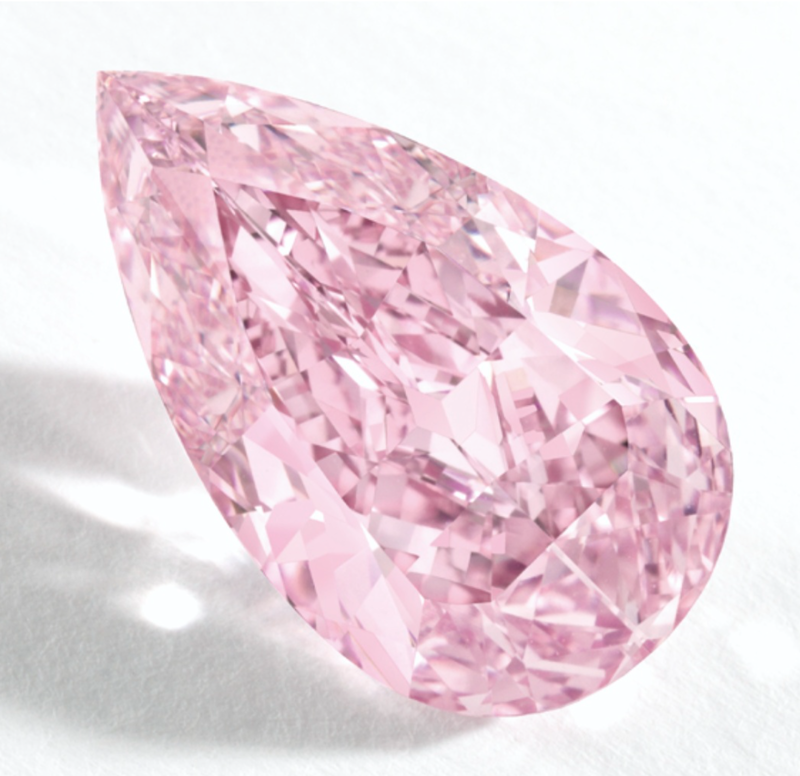 Internally Flawless Pink Diamond, say that to any high-end jeweler or connoisseur & his/her eyes will go wide. 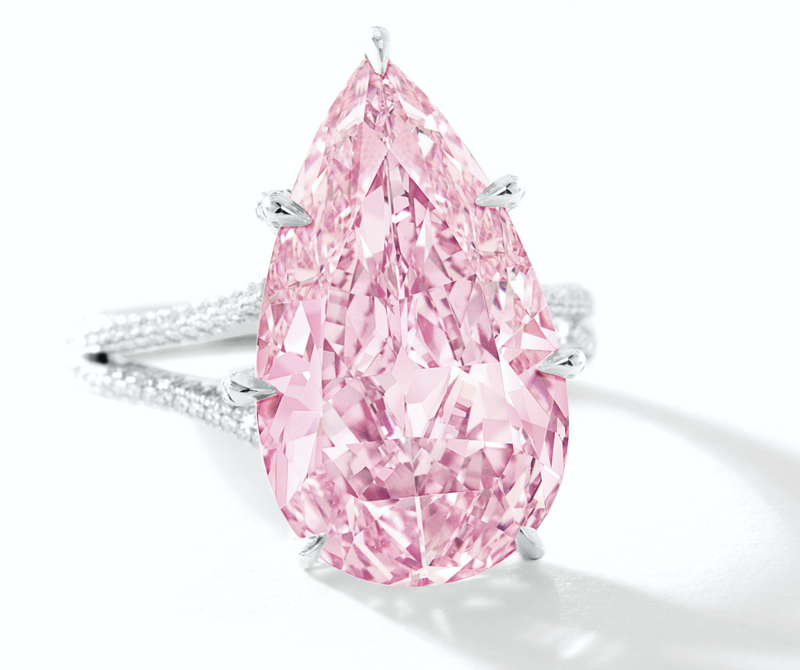 Add to that 8.41 carats & he just skipped a beat! Top it up with Fancy Vivid Purple Pink & he has most probably fainted! This is what is up for auction! From the famous South Indian Mines of Golconda! Ladies & Gentlemen, it cannot get better than this. This is the ultimate luxury collectible for any connoisseur. 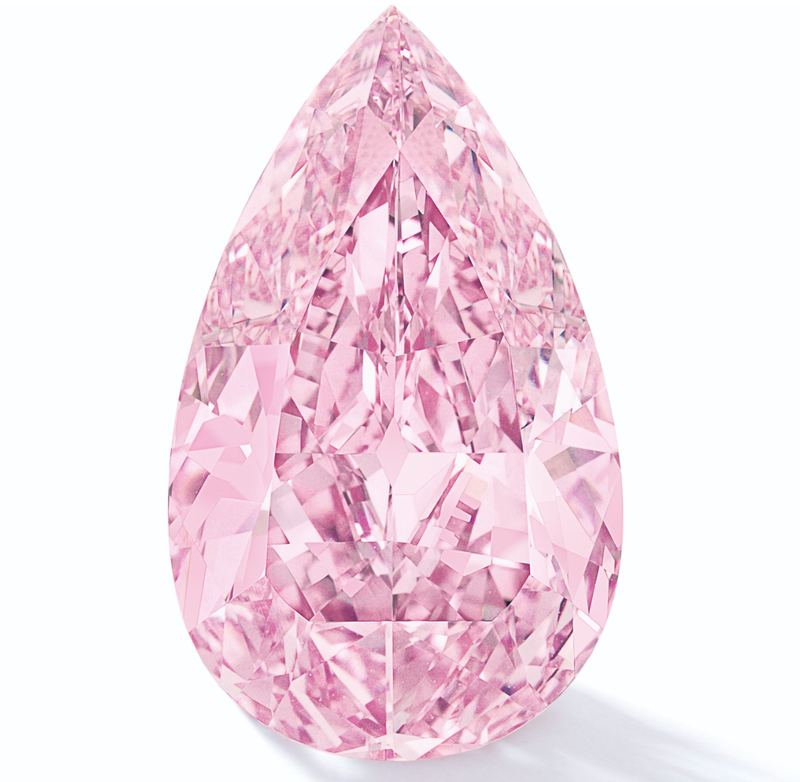 Here are more photos of the diamond. 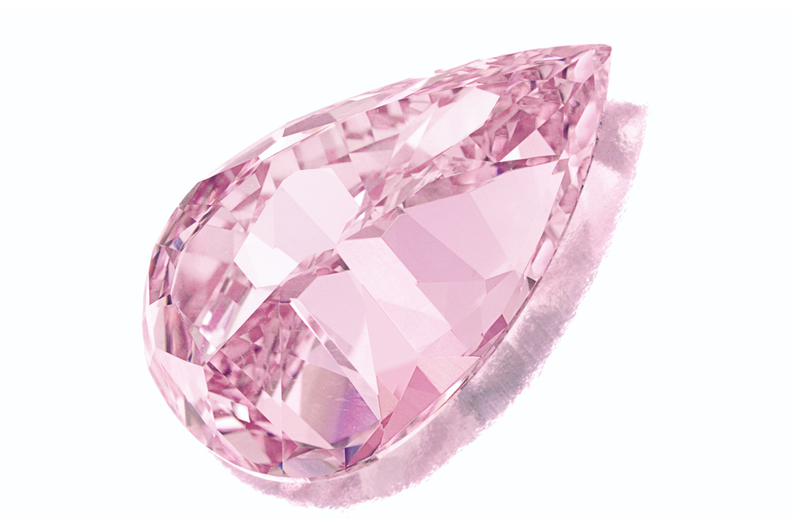 Disclaimer : This diamond does not belong to & is not in the possession of Suranas Jewelove.